eramics and ceramic art mean art objects such as figures, tiles, and tableware made from clay and other raw materials by the process of pottery. Some ceramic products are regarded as fine art, while others are regarded as decorative, industrial or applied art objects, or as artifacts in archaeology. 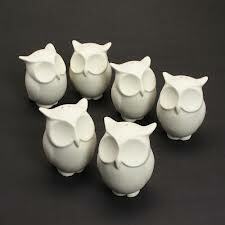 They may be made by one individual or in a factory where a group of people design, make and decorate the ware. 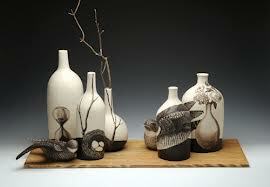 Decorative ceramics are sometimes called "art pottery". The fashioning and painting of ceramics was a major art in classical Greece. Native clay was shaped easily on the wheel, and each distinct form had a name and a specific function in Greek society and ceremonial. ottery can be produced in three basic forming traditions: handwork, wheel work, and slipcasting. It’s very common for wheel-worked pieces to be finished by handwork techniques. 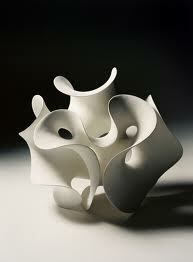 Slipcast pieces tend not to be, as that negates one of the prime advantages of casting. 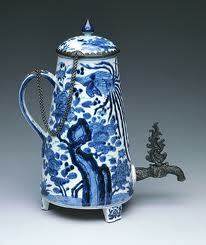 The old Japanese ceramic industry was in smaller than the Chinese. There are found different attitude towards what marks that are put on the Japanese porcelain and in particular the export porcelain from the 19th century and onwards. The entire range of Imperial reign marks so common on Chinese porcelain, genuine or not, is mostly lacking. The marks are more commercially oriented, more numerous and can vary even within a set of pieces. They can indicate the name of the factory, the potter, the decorator, the pattern, the customer, the exporter, the importer or both or a part of them or maybe just say "Made in Japan", "Japan", "Nippon", "Happiness" or "Good luck" in any number of ways. Increasing the confusion are the hundreds of porcelain decorating firms active in the early to mid 20th century simultaneously putting many different marks on the same wares seemingly at random but probably for some reason. To take just one example, the Noritake company which has been active for about one hundred years only, are thought to have used over 400 different marks.